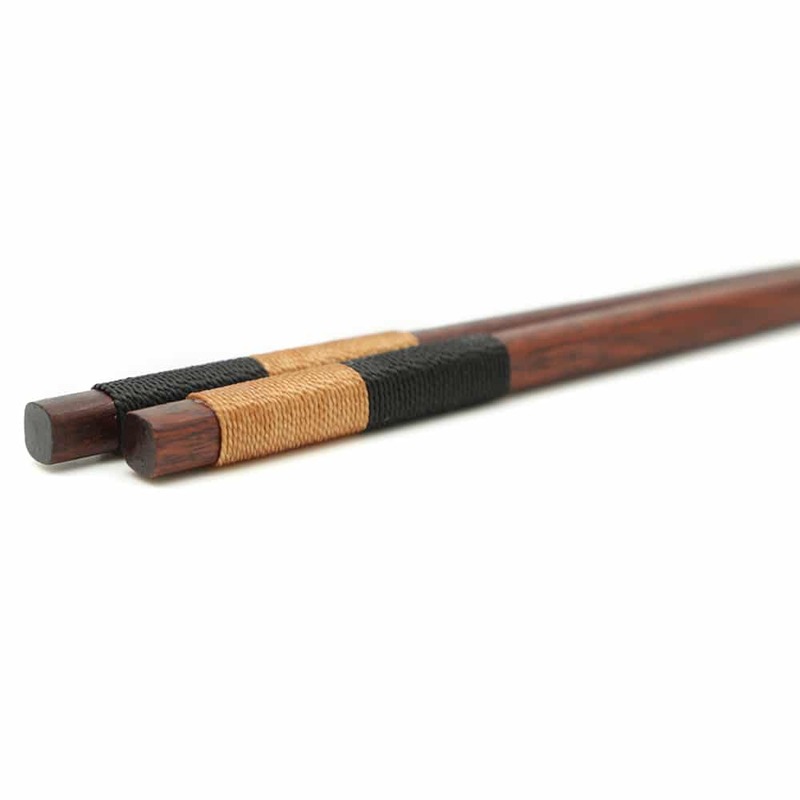 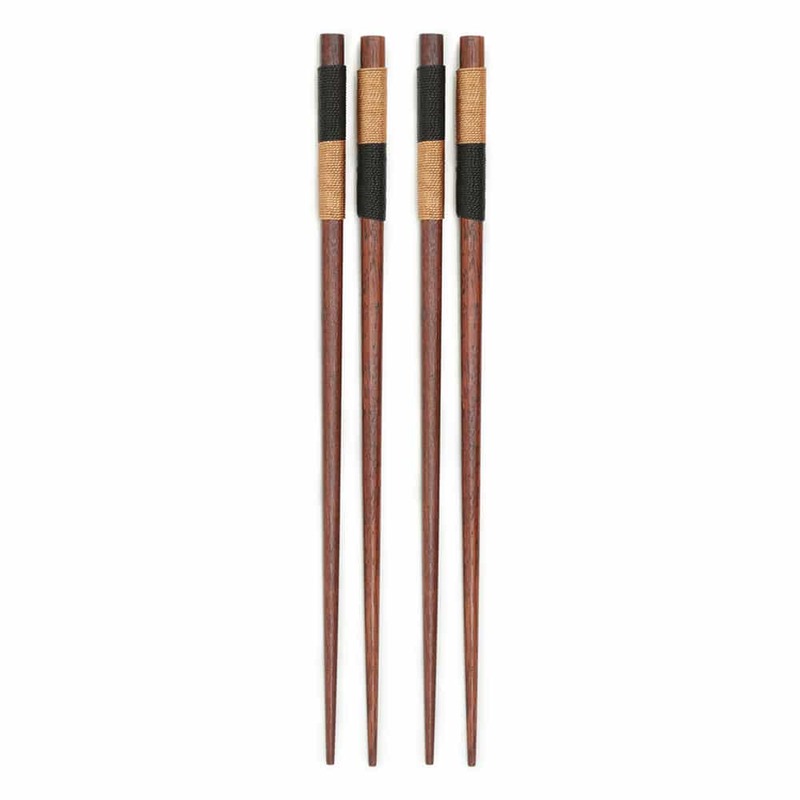 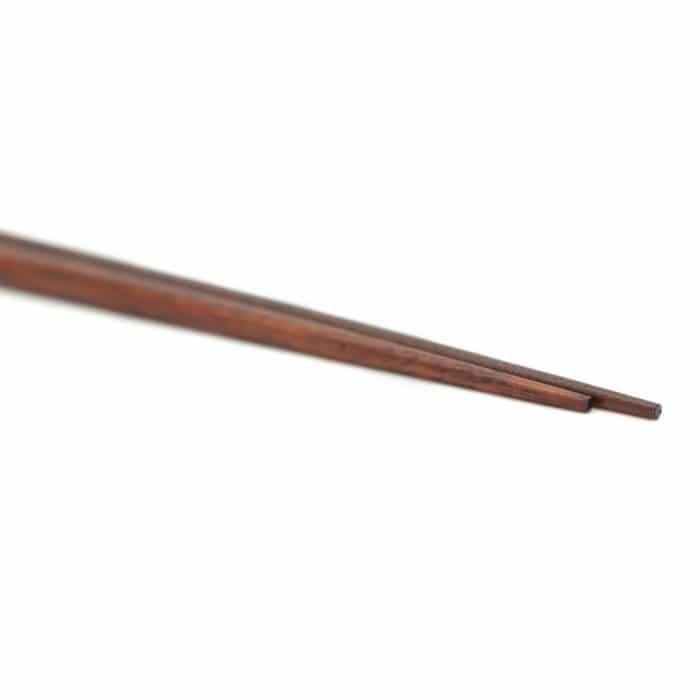 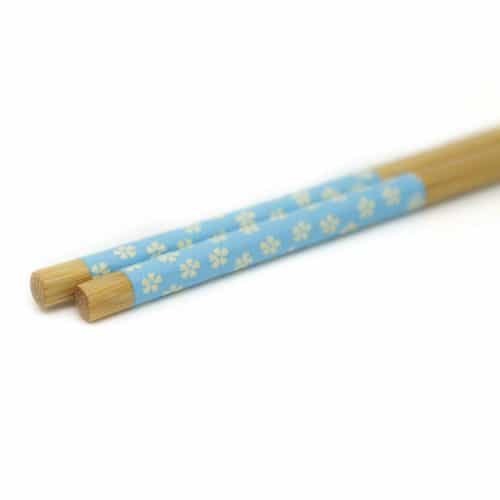 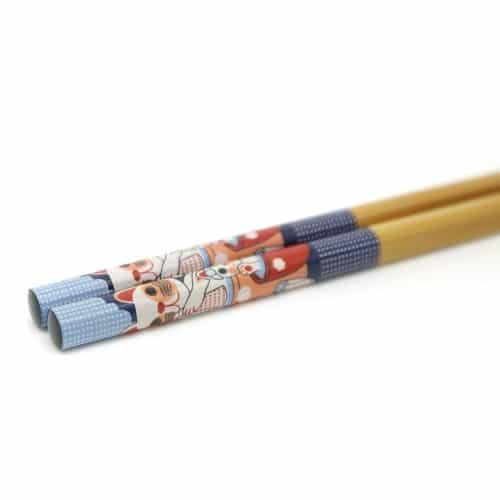 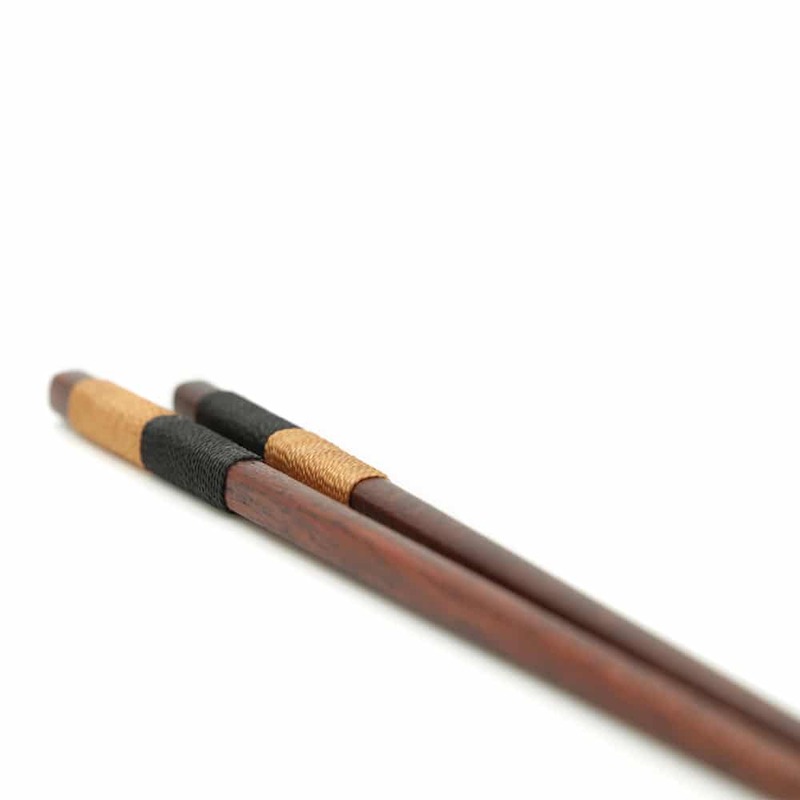 These Handmade Japanese Chestnut Chopsticks w/ Split Rope Wrap are uniquely made from natural iron wood . They are wrapped with a light brown and black string giving it a unique and traditional look. 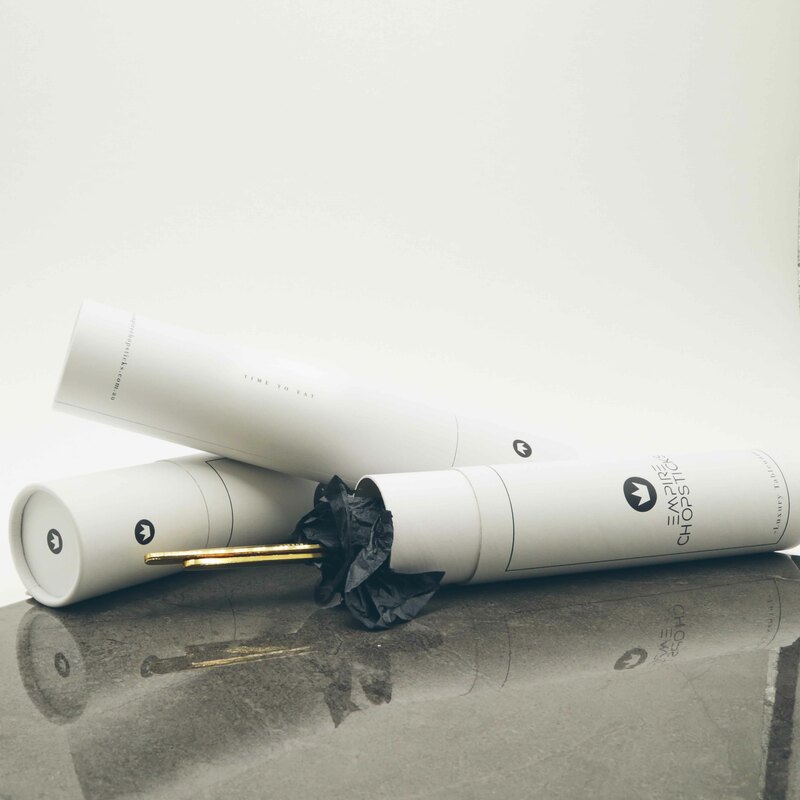 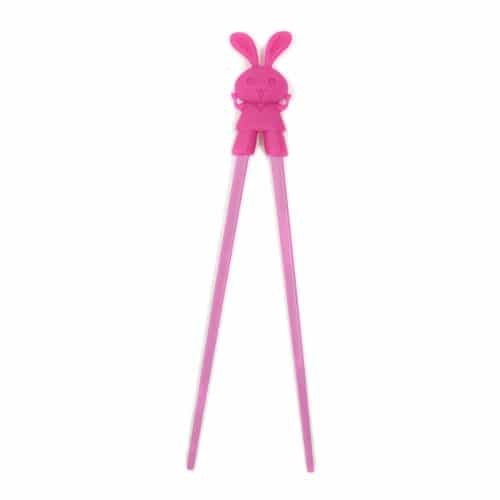 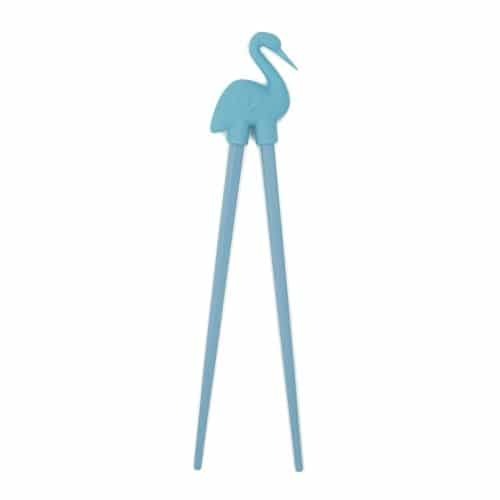 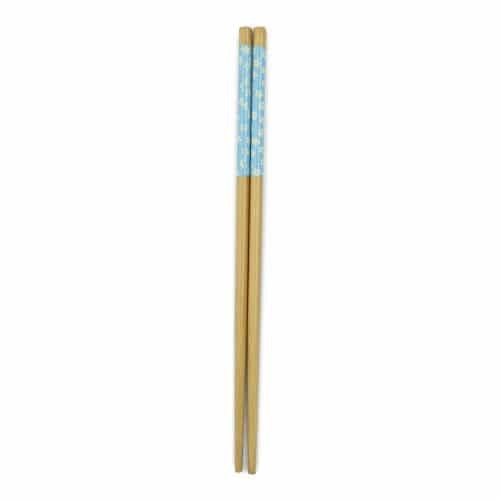 They are a high-quality, fashionable addition to your essential kitchenware. 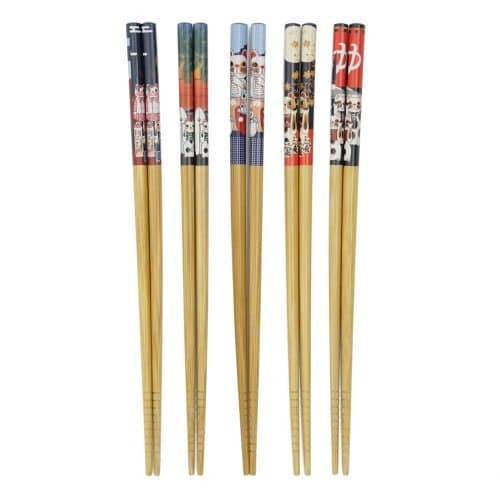 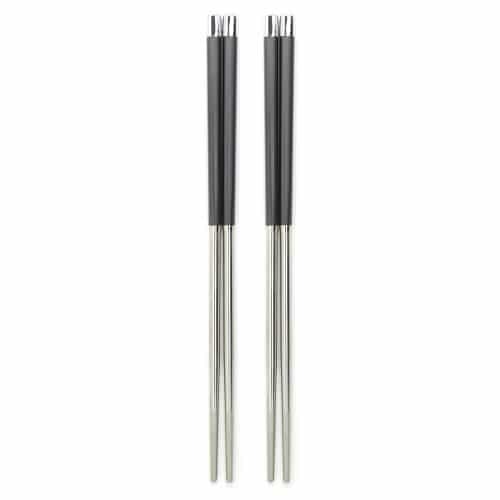 • Package comes with 2 pair of chopsticks.